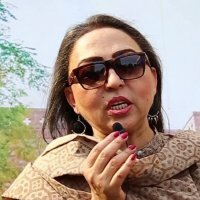 Azra Moheyuddin is one of the oldest and popular actresses in Pakistan. 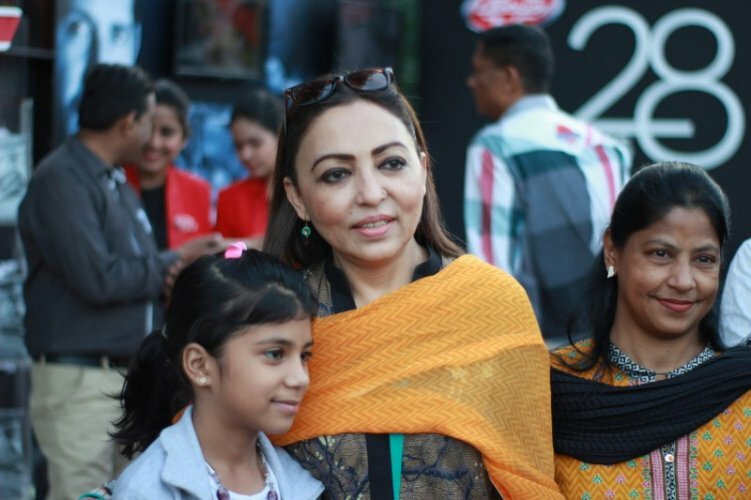 She is a famous television actress in Pakistan. She appeared n various dramas and got so much praised. 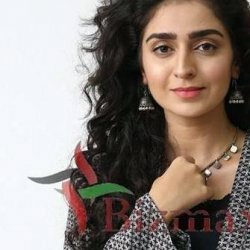 Her popular dramas are Meri Zaat Zarra e Benisahn, Nanhi, Shikwa Nahi Kisi Se, Rihaai and many more. She is very talented television actress of her time.